Universities are required to contribute to tackling societal challenges and resolving problems. Mutual exchange between the world of academia and society is known as knowledge transfer. 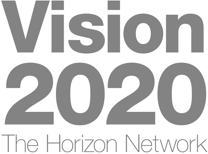 The terms “knowledge transfer” and “technology transfer” are key to the EU’s “Europa 2020” strategy and the strategy for research, technology and innovation set out by the Austrian government, and aim to make the applications of academic research more visible in everyday society. The Wissenstransferzentrum Süd knowledge transfer centre, which comprises AAU, Uni Graz, MedUni Graz, Kunstuni Graz, Montanuni Leoben and TU Graz, deals with the subject of knowledge transfer within the arts and humanities, social sciences and cultural studies and how knowledge transfer can be improved within these disciplines.  A sub-project headed by Alpen-Adria-Universität Klagenfurt aims to increase awareness of knowledge transfer within the humanities, social sciences and cultural studies.